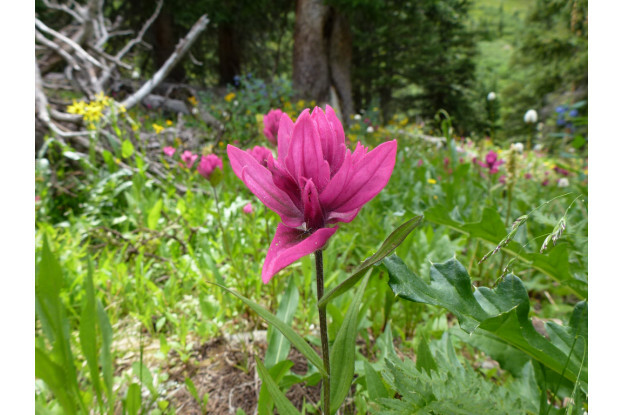 Native to the Intermountain West, this perennial wildflower can grow up to three feet tall and produces a stunning deep pink or violet-purple flower. Like all Indian paintbrush wildflowers, splitleaf paintbrush requires a host plant to survive. Excellent for higher elevations and very drought tolerant. Blooms from June to August and prefers full-sun to part-shade. 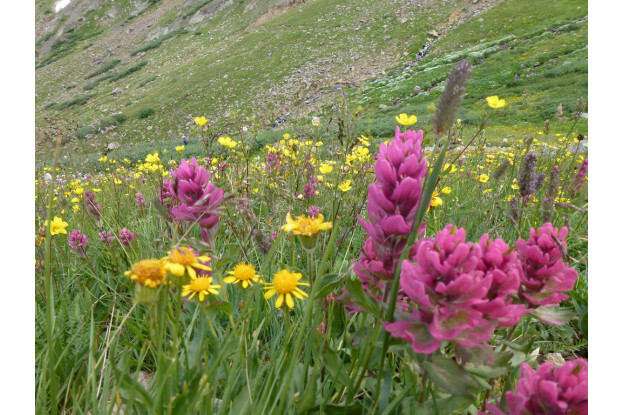 Splitleaf paintbrush is also known as rosy paintbrush and alpine paintbrush.